Enter for a chance to Meet Celebrity Chef David Burke and a Dinner for 2 at David Burke Tavern! Just in time for Valentine’s Day, we are giving away a Meet Celebrity Chef Dinner for 2, along with a Bottle of Wine from The 1 Wine, at David Burke Tavern. 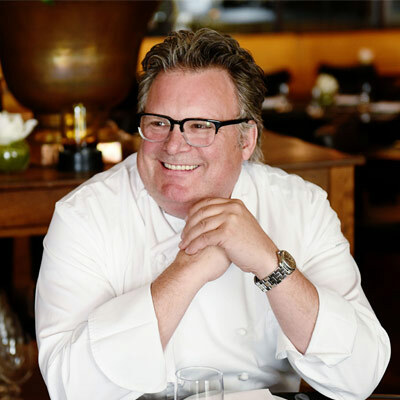 Meet Chef David Burke for a Dinner for 2 at Manhattan’s premiere dining experience: David Burke Tavern. two (2) appetizers, two (2) entrees, one (1) bottle of wine (courtesy of The 1 Wine), two (2) desserts and two (2) cups of coffee. Executive Chef, restaurateur and cookbook author David Burke began his storied career working with legendary chefs in France and New York such as Pierre Troisgros, Daniel Boulud, and Charlie Palmer. Along with opening restaurants across the country, Burke’s career milestones also include James Beard awards and appearances on Bravo’s Top Chef Masters. David Burke Tavern is a modern American restaurant by award-winning Celebrity Chef David Burke. Its long-awaited re-grand opening is here and we could not be more excited. Situated on the first two stories of a stately townhouse on New York City’s Upper East Side, the restaurant showcases Burke’s creative and contemporary approach to classic fare – often with show-stopping presentations. Signature dishes highlight seafood, steakhouse staples and beyond, including Livid Lobster Dumplings with spicy tomato; BBQ Bison Short Ribs; and Burke’s famous “Clothesline” Candied Bacon. Himalayan Salt Brick Aged Steaks utilize Chef Burke’s patented dry-aging technique. The food is matched by a thoughtfully curated wine list, craft beers, and specialty cocktail programs. David Burke Tavern offers dinner, Sunday brunch, bar, and lounge menus, as well as multiple private dining spaces including the intimate Himalayan Salt Room, lined with pink sea salt bricks. The restaurant is located at 135 East 62nd Street between Park Avenue and Lexington Avenue. 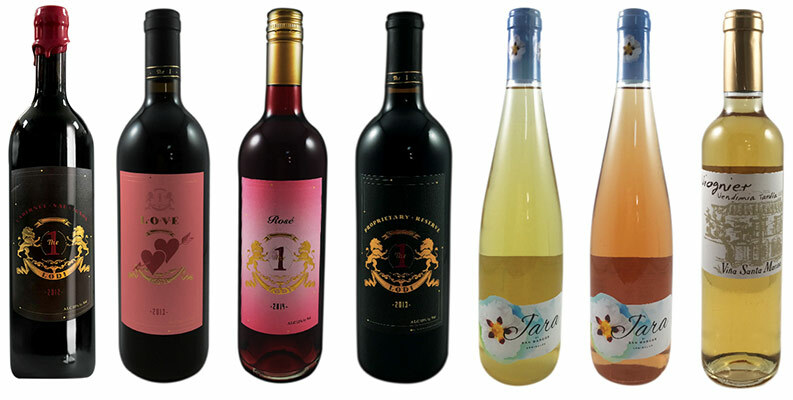 We have a wide variety of wines for you, from Gary Kong and his winery from LODI, California. They use green technology to grow grapes and apply green manure to maintain harmony between the vineyard and the surroundings while preserving the taste. This allows the soil and the earthy characteristics to be incorporated into every drop of wine to form our wines in a unique way of the taste. Anxious to combine tradition with progress, they recently modernized the cellar, which now includes a vat-room completely equipped in stainless steel, with adjustable temperature controls. One winner will be selected at random and receive one (1) Meet David Burke Dinner for TWO. This promotion starts on January 5th, 2019 and ends on February 6th, 2019. Drawing will occur on February 7th, 2019.